When I decided to have a blog, I promised my self that I will do my best to keep it no matter what. Wearing: Set from NEEF CLOTHING. Honestly, there still comes a time when I wonder what happens to me if I stop blogging. But then, I always take one step backward and go back to the reason why I even started this blog. Having a regular day job isn’t really a hindrance to quitting the blogging world. The good thing about my job is it even trains me to be more professional with what I’m already doing and it also helps me build my network online & offline. Most of my friends even wonder how I balance my time in work and still be able to blog and attend to numerous events at the end of the day. I think my only answer to that question is: PASSION. Well if you can relate and thinking of giving up one thing, here’s my personal guide to NOT giving up anything. and you’re really passionate about it. 2. Manage your time when it comes to accepting events. 3. Be wise and smart in accepting partnerships. Make sure it’s always worth your time and effort. and avoid doing anything blog or work related. 6. Calendar everything! Track the things you did in a month (work or blog related). and inform the PR person as soon as possible. This entry was posted in Blogging Tips and tagged Advice, Blogging Tips, Freelance Life, tips. Bookmark the permalink. 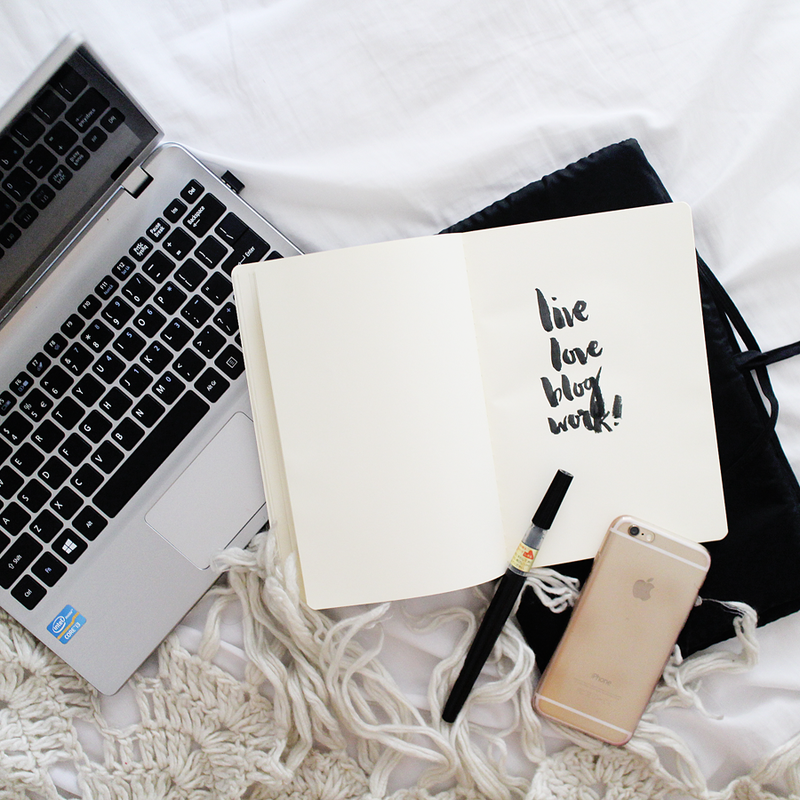 Blogging can be really time consuming and crazy! And I haven't been taken seriously yet, just imagine them bigger ones. Anywhooo… you have great blog here and your photos are gorg! 😀 love the writings! 😀 sorry just stumbled upon your blog while looking for Filipino bloggers on instagram. One search and I found them there… Google however took me forever! Glad to be finding pinoy fashion bloggers! Girl crush!!! How are you? I miss you. Thank you for sharing this, super helpful! Mwa!